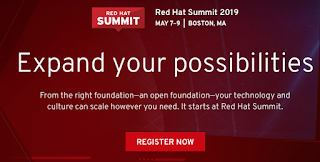 Red Hat Summit 2019 is rocking Boston, MA from May 7-9th in the Boston Convention and Exhibition Center. Everything you need to know about the current state of open source enterprise ready software can be found at this event. From customers talking about their experiences leveraging open source in their solutions, to the creators of open source technologies you're using, and all the way down to hands-on lab experiences on these technologies. This hands-on appeal is what this series of articles is about. It's interesting to take a tour, so starting with this article let's examine a series of instructor-led labs based on a specific theme. This week it's a roadmap to cloud-native application development content. The following labs can be found in the session catalog online, by searching on title or filtering on instructor-led labs and cloud-native app dev. You've seen the high-level overview of service mesh and attended the deep dives, now it's time to get your hands dirty and learn by doing. This lab will introduce the capabilities of Red Hat OpenShift service mesh through the incremental development of a microsystems application relying on traffic shaping, security, policy enforcement, and observability features. Control access using role-based access control, ensuring only those who are permitted can interact with your service. Manage traffic to your services, redirecting traffic transparently to support canary deployment, A/B testing, etc. Enforce policies on the service interactions, such as the ability to limit the number of requests to a service. Visualize the behavior of the service mesh to obtain a deeper understanding of the application interactions and identify issues before they significantly impact your users. Knowledge of Istio, Kiali, Jaeger, and Grafana will be advantageous for this session. In this lab, we'll walk through seamlessly containerizing a traditional Tomcat application and deploying it on Red Hat OpenShift Container Platform. You'll take an existing Tomcat application, containerize it, and deploy it onto Red Hat OpenShift Container Platform. At the end of the lab, you'll integrate the application into a continuous integration and continuous delivery (CI/CD) pipeline. Business processes are at the heart of every organization, implementing the organization’s value chain. 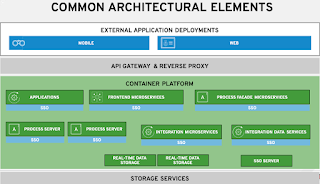 Within the new modern application development landscape, which is built on top of microservices and containers, management of these business processes is becoming increasingly important. 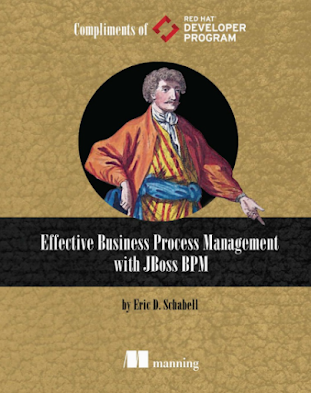 At the same time, we need to move away from traditional business process management (BPM) to benefit from the agility, reliability, and scalability that modern containerized application architectures have to offer. In this lab, we'll introduce a new approach to process management based on a containerized, lightweight, distributed architecture. We'll use Red Hat Process Automation Manager to orchestrate, choreograph, manage, and monitor microservices implemented with Red Hat OpenShift Application Runtimes. 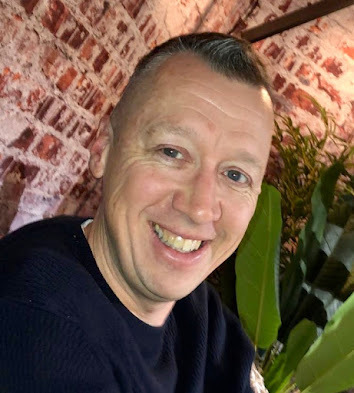 Embed Red Hat Process Automation Manager in a Spring Boot application. Use Red Hat Process Automation Manager to orchestrate microservices. Implement asynchronous, message-driven communication between microservices implemented with Red Hat OpenShift Application Runtimes. Add observability with distributed tracing. Add monitoring with Prometheus & Grafana. Many developers face challenges and frustration when learning to develop applications on a platform that's new to them. We've heard from developers that they want to be able to focus on what matters to them—writing code—rather than on learning the ins and outs of platforms like Kubernetes and OpenShift. If this sounds like you, then join us for this workshop, where you'll learn to use OpenShift Do (odo), a new CLI tool for developers who are writing, building, and deploying applications on OpenShift. Get hands-on experience with the way odo abstracts away Kubernetes and OpenShift concepts while supporting fast, iterative development. Codify your operational tactics and container-management best-practices using the Kubernetes Operator pattern. Operators feel like native features to Kubernetes end-users, because they extend the basic platform APIs by taking advantage of the included third-party resource and custom controller abstractions. This session provides architectural overviews, implementation patterns, and a look at a few popular solutions on this topic. Learn how to establish higher-order interfaces that represent the logical domain expertise (and perhaps the ideal product output) of a Kubernetes SRE. Bring a laptop to follow along as we build and distribute container-management tactics and strategies using the Operator Framework and Operator Lifecycle Manager. Stay tuned for more articles with insights into other themes that might interest you enough to register for one of these instructor-led labs at Red Hat Summit 2019.